EPI-USE Labs has spent over thirty years in the SAP data space creating and developing advanced software solutions with proven track records. 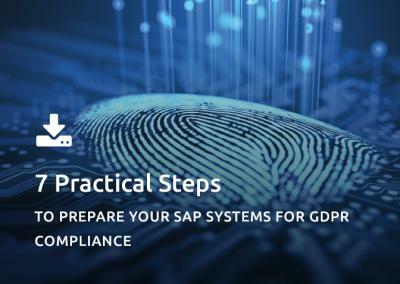 We’ve put our experience to work to develop the SAP GDPR Compliance Suite, to help you address compliance with GDPR and other Data Privacy legislation. Instantly search a SAP landscape to locate, retrieve and present a subject’s data footprint with an encrypted pdf download. Sensitive or identifying fields are altered, or cleared, without removing the whole record. Referential integrity is not at risk. Reporting of non-sensitive data is unaffected, e.g. geographical or gender statistics. Costly archiving projects or custom deletion solutions are avoided. Proactively finds data subjects for redaction based on flexible rules. 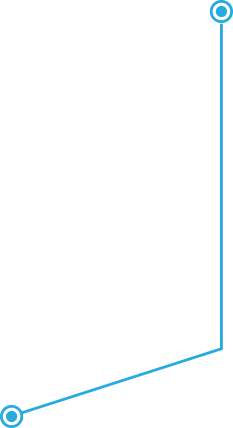 Executed ad-hoc or scheduled to automatically run periodically. Display an ongoing commitment to compliance and leverage retention periods for different data types. Get ahead of erasure requests with a standard policy response. Data Disclose, Data Redact and Data Retain are built on a solid foundation of existing technology and Intellectual Property. 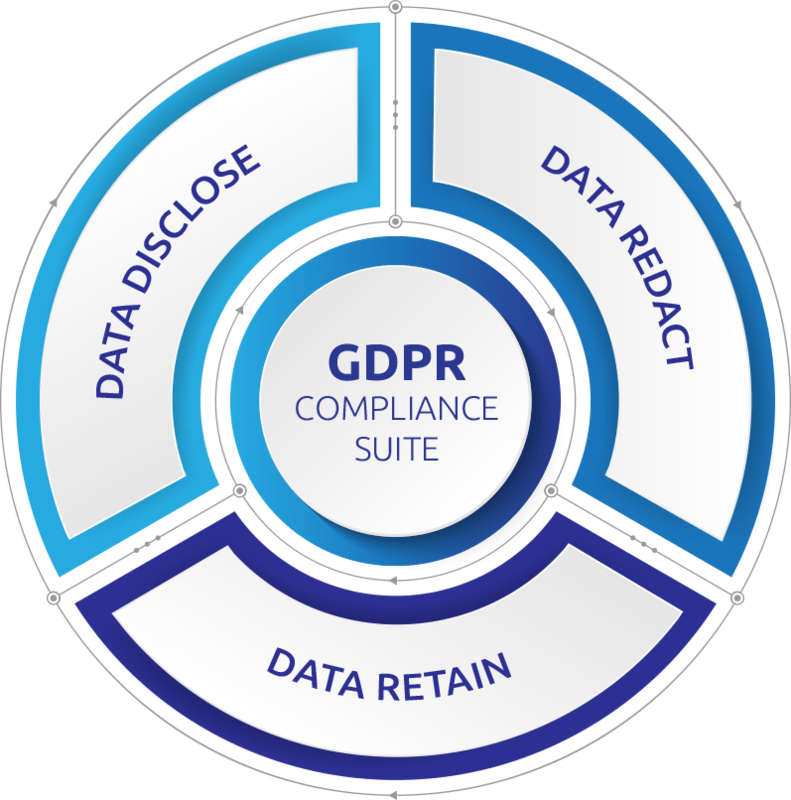 Our SAP GDPR Compliance/Data Privacy Suite leverages our industry-leading Data Sync Manager Product Suite™ which offers a semantic understanding of your SAP environment and provides data sub-setting and secure rule-based masking capabilities. For more information, please schedule a discovery session, watch our on-demand GDPR webinars or learn more about our SAP GDPR and Mass Data Removal Services.